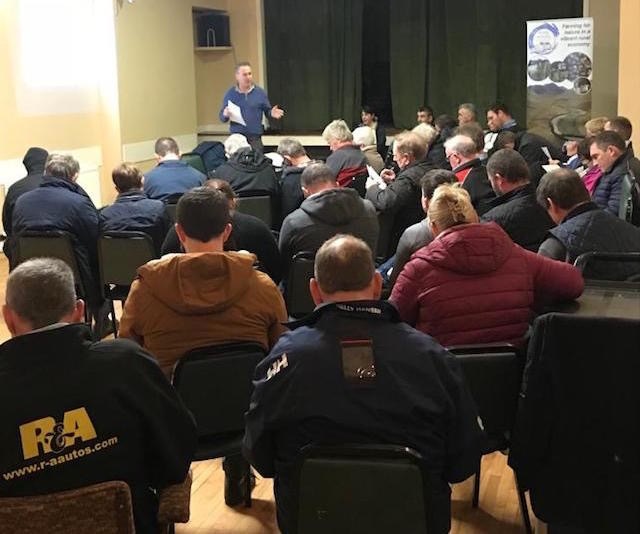 The Pearl Mussel Project EIP have announced details of farmer information meetings to take place in each of the eight project river catchments during February. The information meetings will provide details on the results-based agri-environmental programme designed in consultation with farmers, scientific and technical advisors, and agricultural professionals. Attendees will be able to obtain Terms & Conditions documentation and expression of interest forms for farmers who wish to apply to take part in the programme. The first participants will be recruited into a five year programme during March 2019. All are welcome to attend.